DEASIL is thrilled to announce the final installment of Square Dance: Tardeada, a showcase of work by Cruz Ortiz, with a musical performance by Flaco Jimenez & Los Texmaniacs. For one day only, Cruz & Olivia Ortiz will open the doors to Snake Hawk Press for an afternoon of art, music, and beverages provided by Big Bend Brewing. Tejano legend Flaco Jimenez will perform a set accompanied by Los Texmaniacs, and Cruz Ortiz has created an original print to commemorate the event. Cruz’s fine art studio will also be opened to guests with his current works on display. Cruz Ortiz uses painting, print, sculpture, drawing, and public activation to address issues related to his experiences growing up in the bicultural landscape of South Texas. Ortiz’s recent paintings include historical frameworks of easel oil painting and incorporate contemporary Tex-Mex pop culture, while his interactive work has extended to wheat paste murals, community art events, guerrilla AM radio broadcasts, and ephemeral street sculptures. Ortiz has has solo exhibitions at the Contemporary Arts Museum Houston, ArtPace San Antonio, University of Texas Austin, and the Museum of Contemporary Art Santa Barbara; Ortiz also has an extensive international exhibition history. 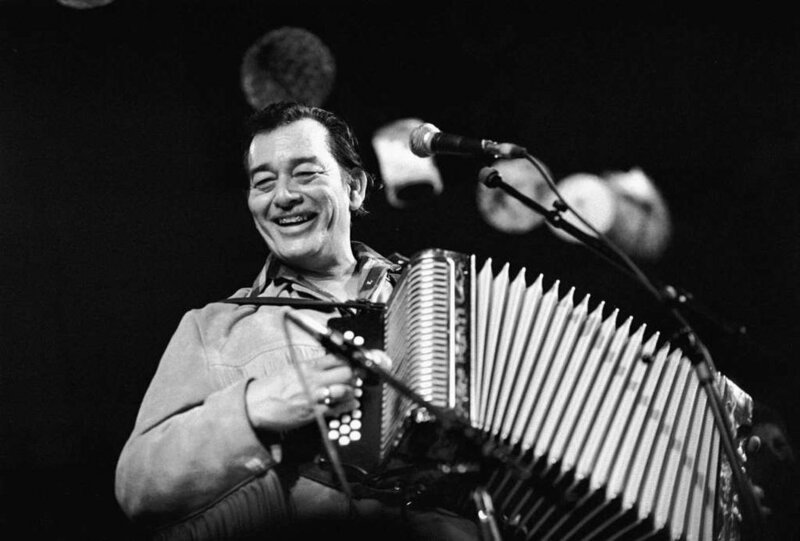 Flaco Jimenez holds 4 Grammys and a Lifetime Achievement Award from Billboard. Jimenez received a National Heritage Fellowship (2012) and has a collaboration with the Hohner company on a signature series of accordions. Since his early career in the 1960s, Jimenez has worked with Doug Sahm, The Rolling Stones, Bob Dylan, Ry Cooder, Willie Nelson, and Carlos Santana, among others. Jimenez is most widely known for his recordings with the Texas Tornados.